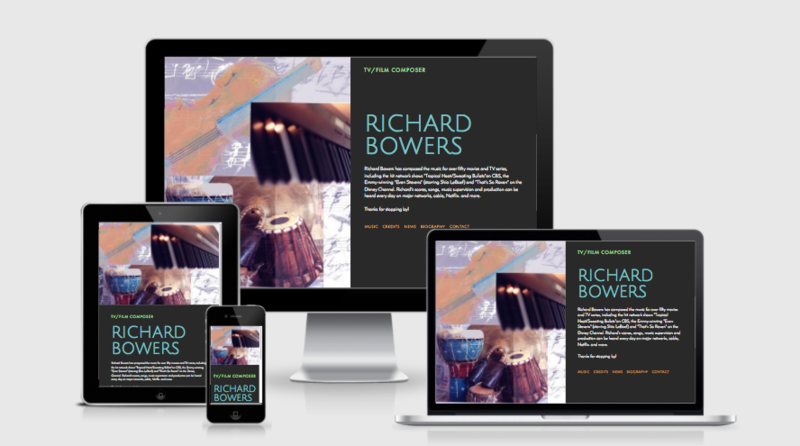 Toronto-based singer/pianist/songwriter, whose love of self expression is present in her original music and cheerful stage presence. 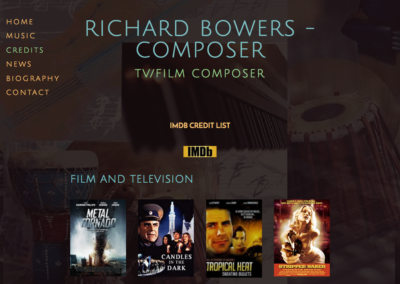 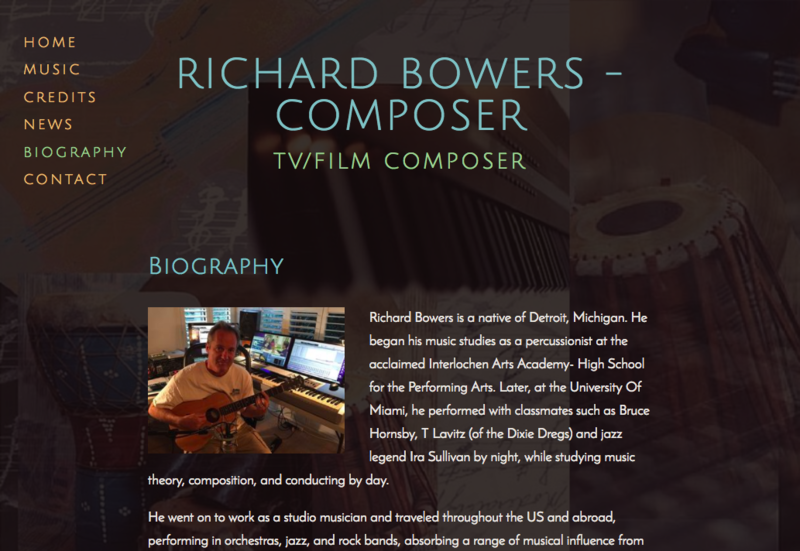 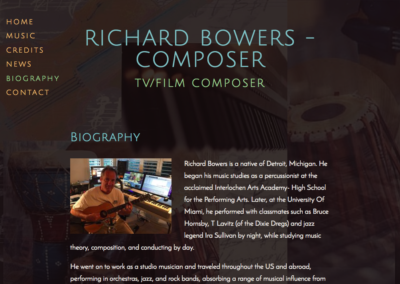 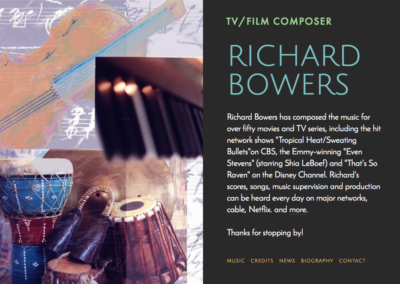 Richard Bowers is an in-demand composer for film and television, including the Emmy winning hit series “Even Stevens” (Shia LeBoef) and the network hits “Sweating Bullets” on CBS and “FBI: The Untold Stories” on ABC. His original compositions can be heard in dozens of movies and TV series, from CSI: Crime Scene Investigation, to “The Girl With The Dragon Tattoo”. Current projects include movies for the SyFy and Lifetime networks, video games and a TV series on Nickelodeon. 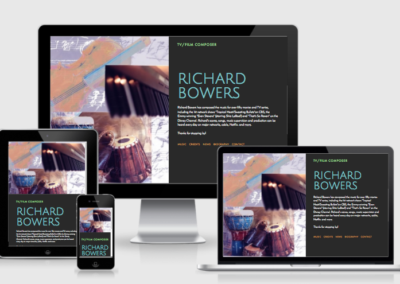 Website looks great - thanks!